Boarding and the extended school day at Dulwich Cranbrook is an unforgettable experience and a vital part of life. Boarders themselves describe it as having ”the best of everything” as they benefit from extraordinary independence, camaraderie, freedom and responsibility in a really caring, “home from home” family environment. Above all boarding is just great fun! At Dulwich, boarders live in The Manor House in the heart of the Upper School. Both boys and girls are overseen by much-loved members of staff. 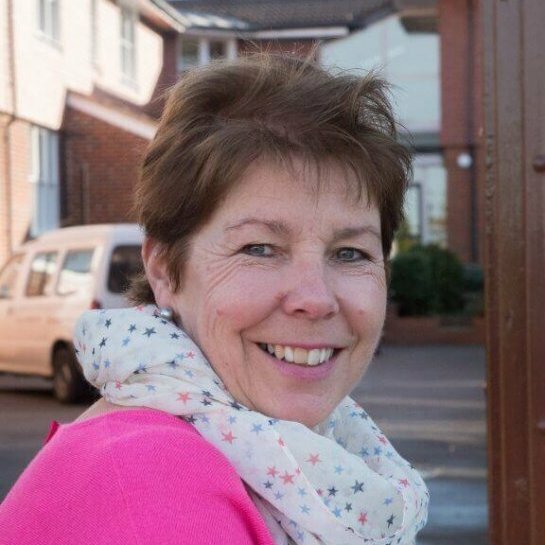 Mrs Montgomery (AKA “Mrs Monty”) is Senior Housemistress of Boarding, capably supported by Mlle Chappaz and Mr Thompson. Mrs Monty is in charge of boys boarding. 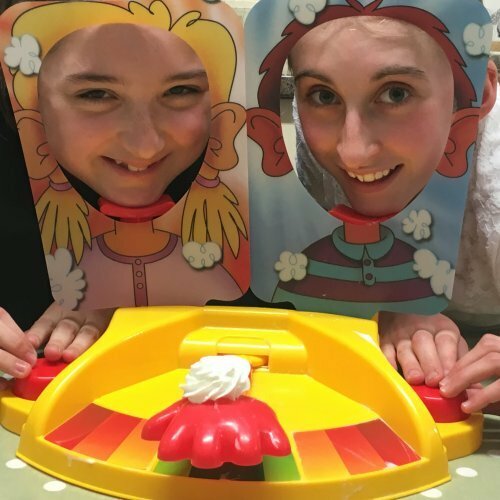 Miss Cali Fosbery (AKA “Fozzie”) is the Housemistress of The Manor House; she can call on the considerable talents of Mrs Pepler for support, with additional help from our resident gappies. Miss Fosbery is repsonsible for all the girls who board at Dulwich. 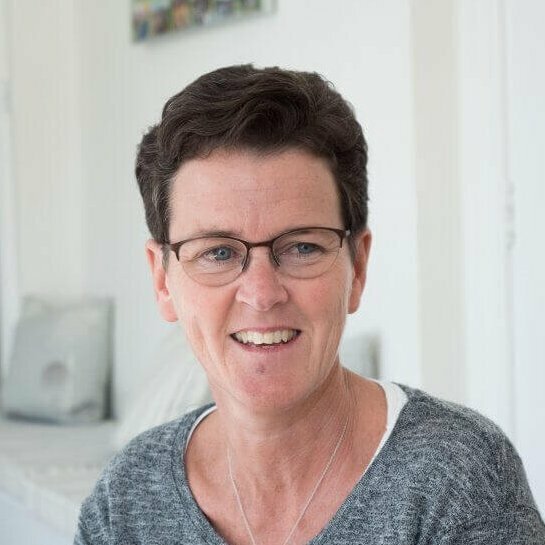 The boarding house is looked after by our team of top-notch housekeepers who make sure everything is shipshape and freshly laundered. Boarding is open to all children in Year 4 and above. Many children start as part-boarders who stay with us one or two nights each week. Weekly boarders stay with us from Monday to Thursday, plus Friday nights on match Saturdays. 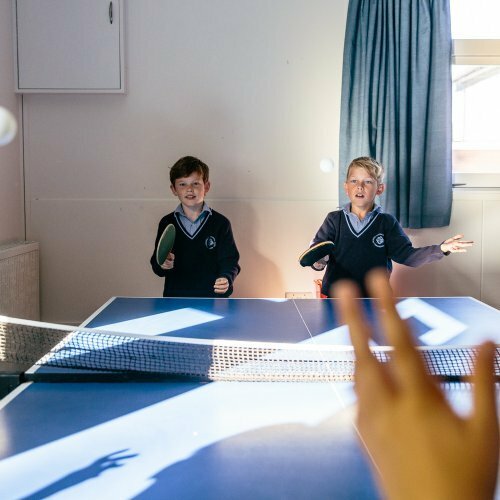 Both part time and weekly boarding are a gentle introduction to boarding for any child considering boarding at senior school. We also offer temporary boarding, where children can stay with us for an occasional night – a great alternative to babysitters and tricky logistics for busy families! 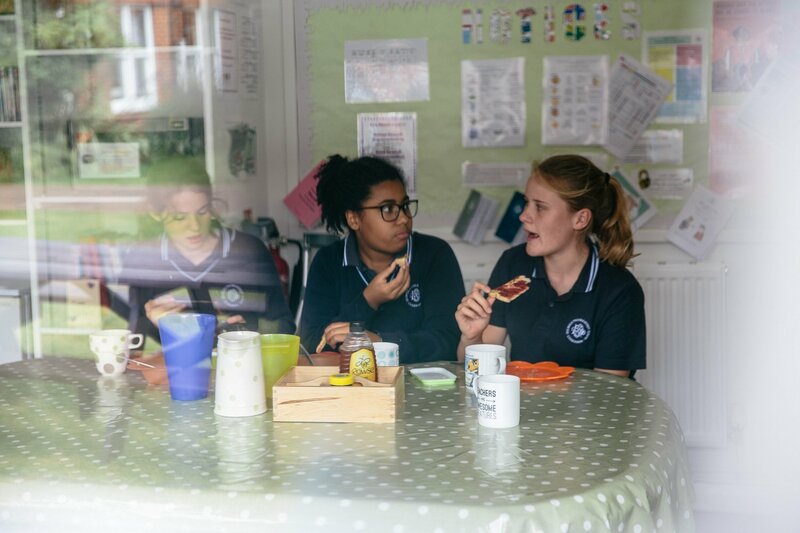 Perhaps not surprisingly, life in our boarding house centres on the kitchen; it’s where everyone congregates after school to devour a delicious snack, before dashing out to make full use of the grounds and the school’s facilities. Swimming, tennis, football, cycling, rounders, hide and seek, hockey – you name it, there’s no shortage of ways to enjoy yourself outdoors at Dulwich. Alternatively, The Manor House has a large, cosy sitting room and games aplenty including table tennis, air hockey, table football and pool. Our special events are infamous, especially the Crisp Challenge, the Manor Factor, The Great Dulwich Bake-Off and stand-up comedy nights. Our ‘Special Fridays’ themed events (think Halloween, Mission Impossible and Water Fun) are guaranteed sell-outs. After this well deserved play it’s time for a quick hand wash and then supper at 6.00 pm in the Morrison Gallery. Next comes supervised prep in the school library and ICT room, where there’s always an academic tutor on hand to offer expert help. The boarding house also has free computers in case children want to study online later in the evening. With prep completed, children are then free to play until its time for an evening shower. Teeth suitably scrubbed, older children retire to the communal areas to watch the evening news, while younger children go to bed to read. 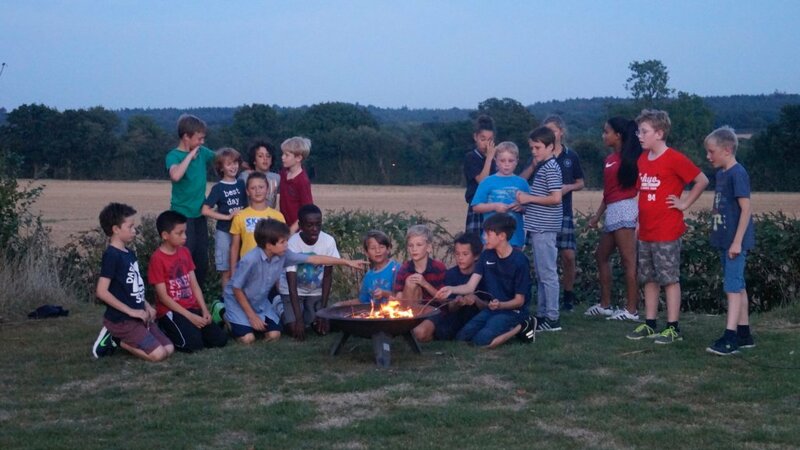 Finally, no description of boarding at Dulwich would be complete without a mention of our legendary breakfasts or marshmallow toasting sessions over the Lodge fire pit. Hearty appetites are strongly recommended. Make no mistake, boarding is brilliant fun – so much so that day pupils from Year 4 can arrange to stay with us until 8.00 pm, doing all the activities alongside the boarders. In fact many convert to boarding later as they see first-hand just how exciting the whole experience can be. We try to be as flexible as we can with our hours, to help our families juggle their inevitable busy lives. Upper School 8.15 am – 4.00 pm, or until 5.30 pm with prep & clubs. Little Stream 8.15 am – 3.45 pm, or until 5.30 pm if attending a club.